Which Airports do we service? We provide door to door private airport transfers for the routes either commencing or finishing in Sunshine Coast Area. Our focus is on your safety and comfort and we believe we will be just a perfect connection to your flight. 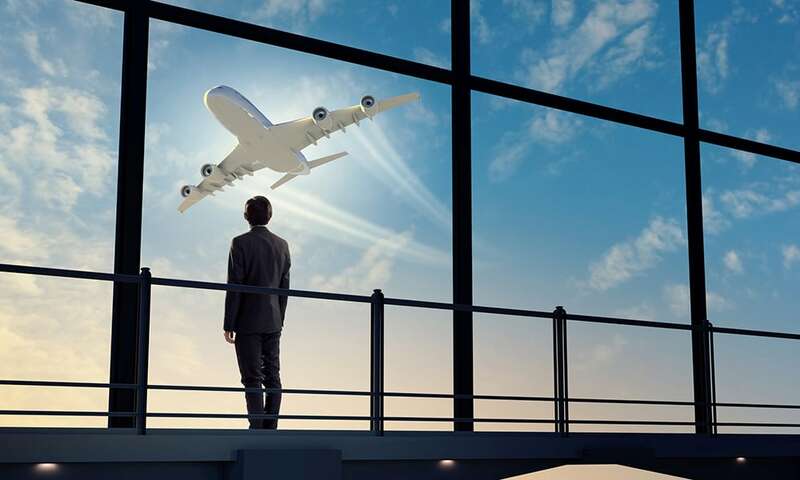 You can be assured that once your plane touches down, our dedicated driver will be waiting for you and will take you to your required destination. We will meet you at the arrivals, holding sign ‘Transfer 4U Sunshine Coast’ plus your name. From there, you can enjoy the rest of your journey in one of our luxury vehicle. We pick you up from your home, hotel, accommodation, work or venue and will drive you to the airport on time to make sure you don’t miss your flight and can continue with your journey. Early pick up, late pick up, we’ve got you covered! Our hours are flexible and adjusted to your requirements. If you need a transport to get to Sunshine Coast, Brisbane or Gold Coast Airport, we are here for you! Using a professional driver to get to the airport will take the stress away. So whether you had a long flight or you getting on a long flight and need to rest or whether you don’t want to drive or you are on holidays from start to finish, we hope you entrust our company with your requirements and we hope you enjoy your journey with us!